After release of Pinnacle Studio 17, a seventh patch is available. Pinnacle recommends installing the update for all users. How to switch language in BluffTitler ? Are there competitors to Pinnacle Studio ? 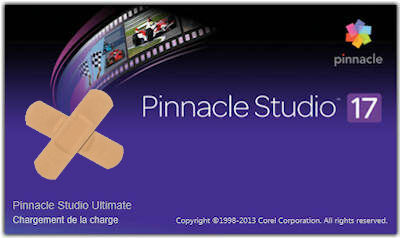 In 2014, are there alternatives to Pinnacle Studio for nonlinear video editing ? Yes, of course.